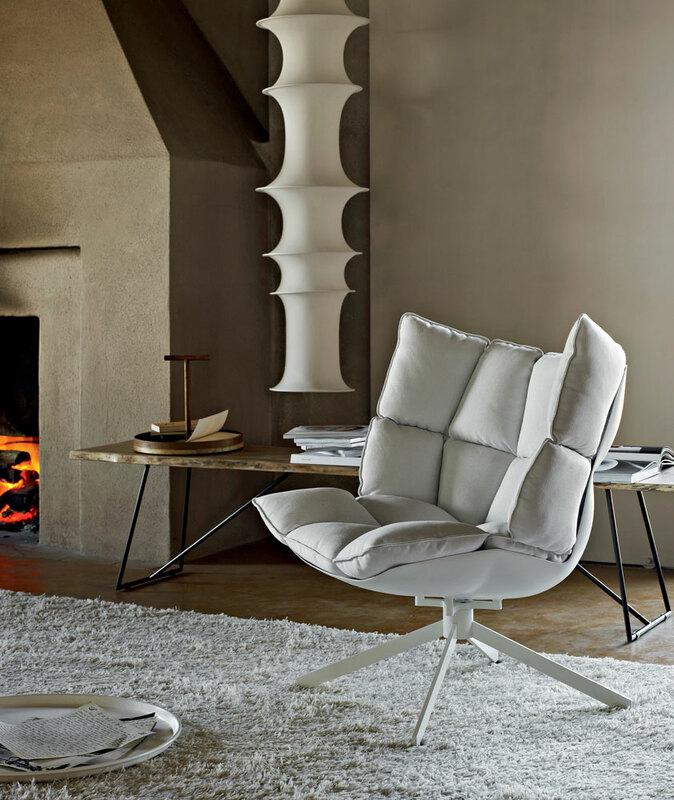 A ground breaking design, the Husk is a cosy occasional chair with a striking appearance. 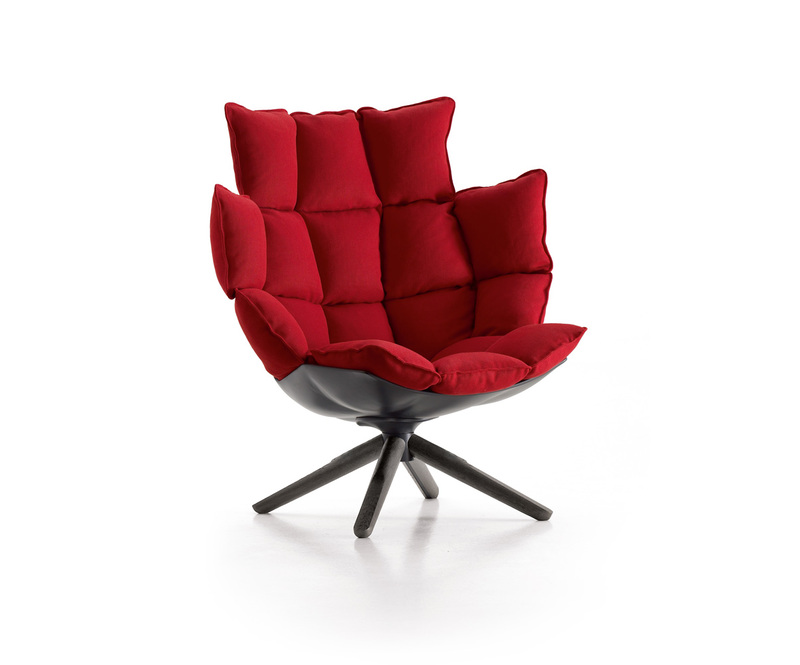 It is available in a number of variations, in a wide range of fabrics or leather on a swivel base. 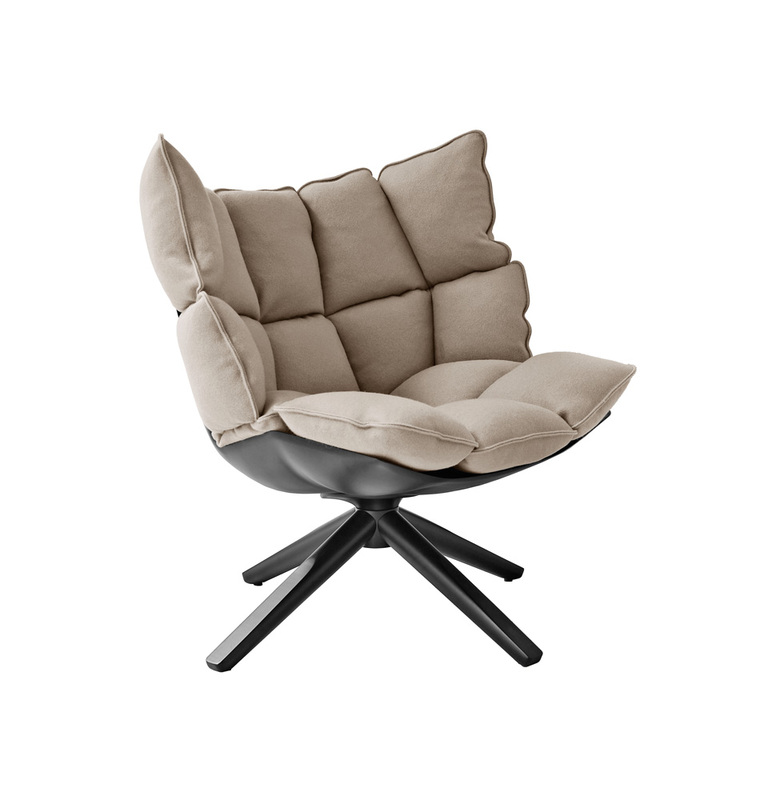 The stiff outer shell keeps the shape, and offers a contrast to the colour and texture of the separate cushion. All options above are priced in a B grade fabric, but please call us on 020 3397 3723 or email purves@purves.co.uk to discuss all the fabric and leathers options available, as well as seat shell and leg finishes. * each variation gives a different dimension - please call for further details.